Eurovoix-World.com can exclusively reveal that the Maldives will be represented by Mariyam Unoosha at the 2015 ABU TV Song Festival in Istanbul, Turkey. The singer also known as Unoosha was due to represent the Maldives at last years ABU TV Song Festival in Macau but had to pull out due a speedboat accident before the festival. The song that Unoosha will be performing at the festival in Istanbul has not been announced, however in 2014 she was due to perform “Heaven on Earth”. 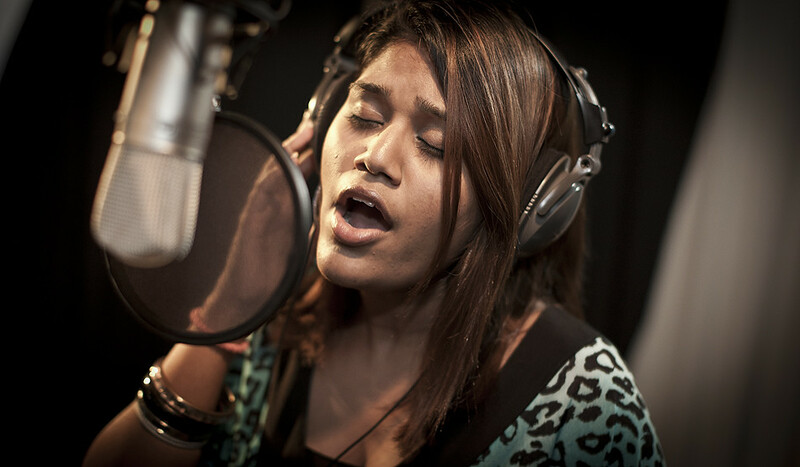 Unoosha has been a singer since 2000 and is one of the biggest names in the Maldives, she has released a number of albums and singles in her 15 year career. Bollywood fans may also recognise Unoosha from her work on the film “Jism 2” in which she sings “Hey Walla”. A total of 14 countries will perform at the ABU TV Song Festival 2015 in Istanbul, Turkey on the 28th of October.